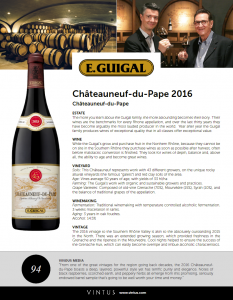 Guigal produces an intensely concentrated, inviting and complex Châteauneuf-du-Pape that is almost unique to the region today. 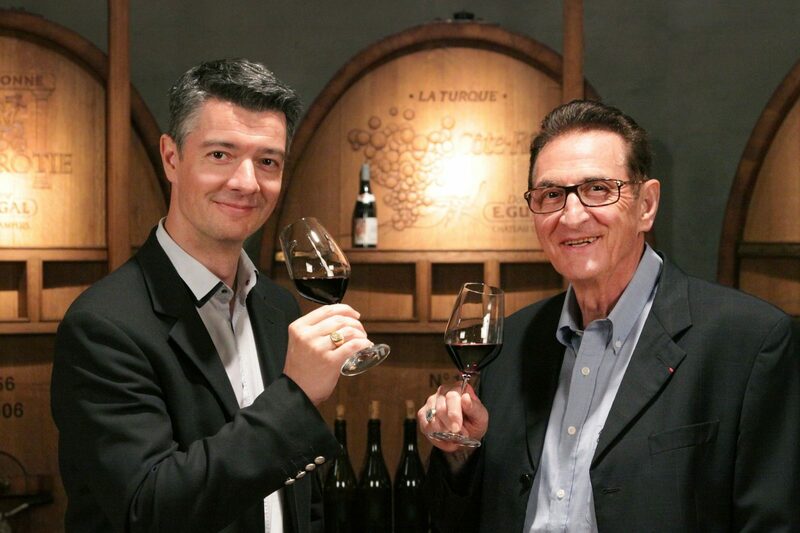 Their passion for Châteauneuf, the leading appellation of the Southern Rhône, runs as deeply as that for their home sites in the Northern Rhône. The combination of working with top fruit that has perfect ripeness, along with their extraordinary patience in the cellar, results in rich and full, yet savory, spicy, seamless and balanced wines. Wines to enjoy immediately but capable of aging, and, above all, wines that leave you wanting more. Composed of old-vine Grenache (70%), Mourvèdre (15%), Syrah (10%), and the balance of traditional grapes of the appellation. 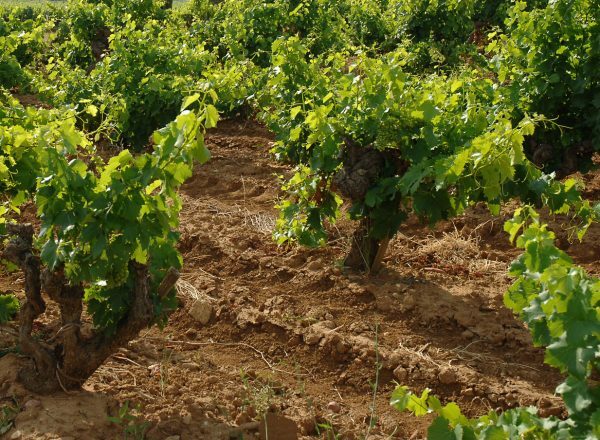 The vines average 50 years of age and are planted on the unique rocky alluvial (the famous “galets”) and red clay soils of the area. 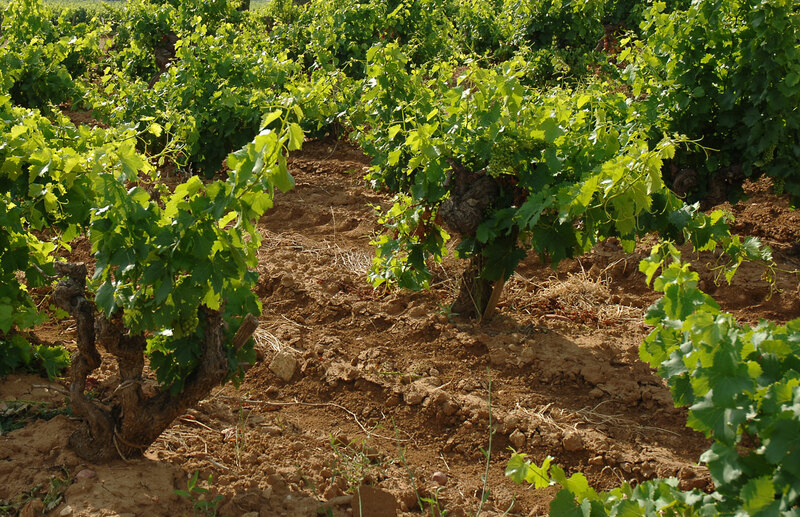 While the Guigals grow and purchase fruit in the Northern Rhône, because they cannot be on site in the Southern Rhône they purchase wines as soon as possible after harvest, often before malolactic conversion is finished. 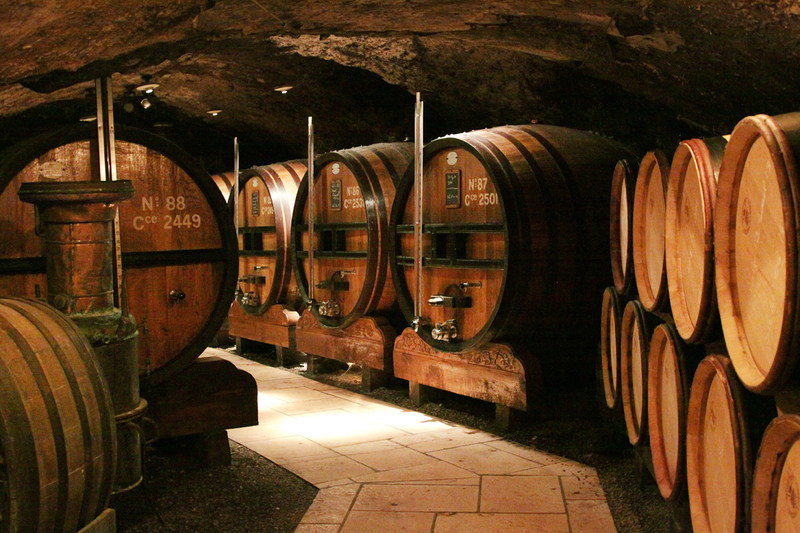 They look for wines of depth, balance and, above all, the ability to age and become great wines. The Guigals age their wine far longer than almost anyone in the appellation, allowing it to develop complexity of flavor and texture, and making for an outstanding drinking experience on release. 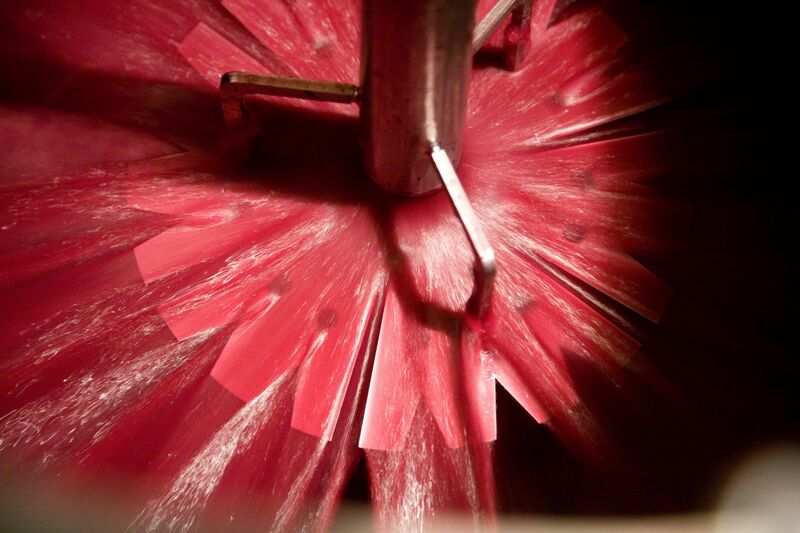 The wine undergoes a traditional vinification, temperature controlled fermentation and maceration for nearly 3 weeks. 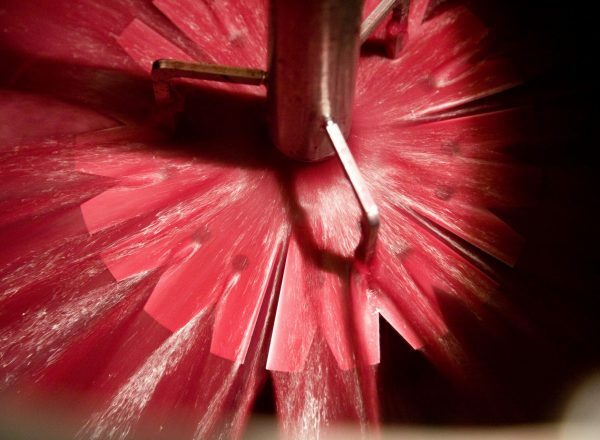 The blended wines spend 3 years in large oak foudres followed by extended bottle aging. The 2016 vintage to the Southern Rhône Valley is akin to the absolutely outstanding 2015 in the North. There was an extended growing season, which provided freshness in the Grenache and the ripeness in the Mourvedre. Cool nights during the Indian summer helped to ensure the success of the Grenache fruit, which can easily become overripe and imbue alcoholic characteristics. Similarly, the long growing season helped to slow down the ripening of Mourvedre, an important blending partner in the Châteauneuf-du-Pape wine. A deep, dark and dense red color. The nose is full of spice and red berries – even notes of jam. On the palate, the wine is complex and powerful, with round tannins and notes of ripe plum, peppery herbs and cherry stone. Overall, an ample, rich wine that manages to maintain purity. Guigal’s Côtes du Rhône Blanc both sets and steps outside the standard for the appellation and showcases one of the great secrets of the Guigal family: their specialization in the great white Rhône varieties. While only 8% of the Rhône's production is white, a full 25% of Guigal’s production is white and they are today the single largest producer of whites in the Rhône Valley. The Guigal family has made serious rosé wines since the 1940s, and their Côtes du Rhône Rosé, like all their Côtes du Rhône wines, is humble in name only. The wine bursts with irresistible fresh red fruits and yet is also long and satisfying. Because of its quality and body, it's a rosé that you can bring to the table, and do so all year long. It is a rosé that offers both refreshment and pleasure. 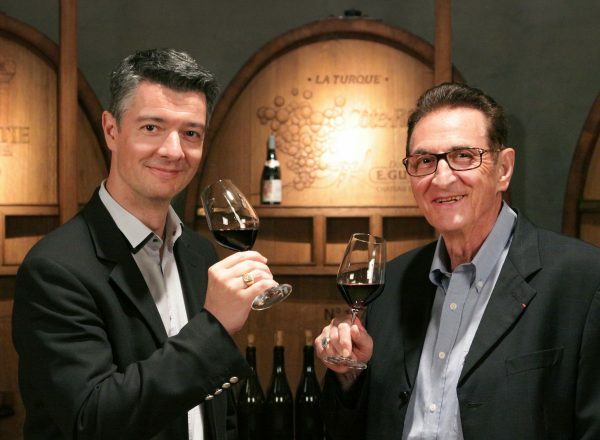 Given that this particular wine can be the introduction to the entire Rhône Valley for a drinker, as well as the position they occupy in the Rhône, it is not enough for the Guigals to make a good Côtes du Rhône. They are relentlessly driven to produce a distinctive and outstanding wine that drives interest in exploring the entirety of the Rhône. 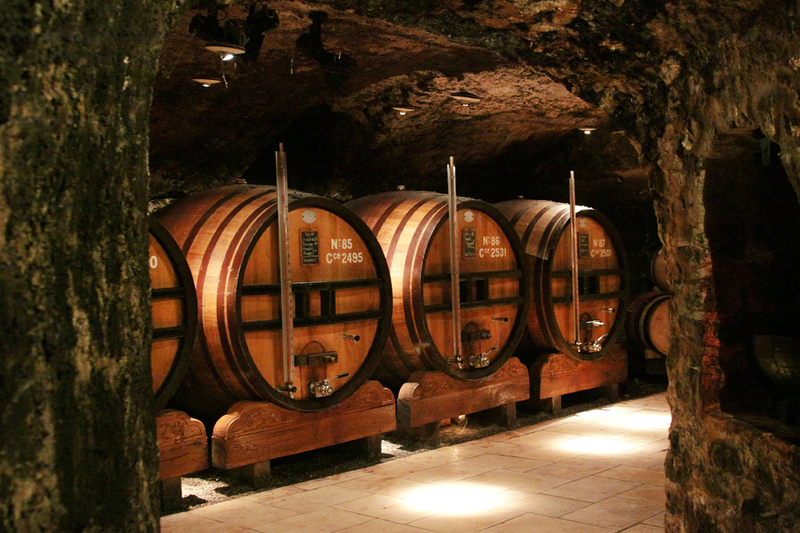 Crozes-Hermitage can be considered the gateway to the red and white wines of the Northern Rhône Valley. The reds, which are the majority of production, have wonderful warm flavors of red and black fruit, and typical Syrah pepper, spice and savory notes. 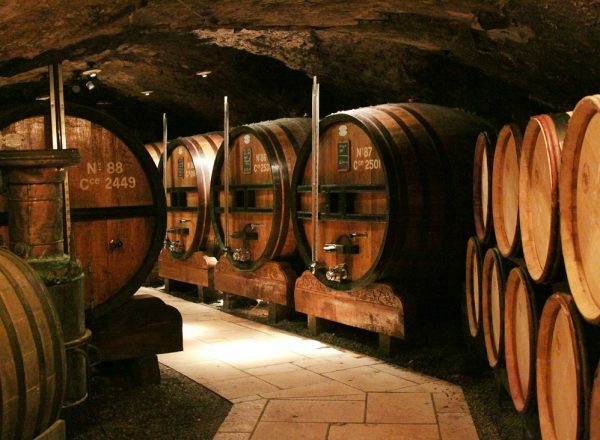 Crozes-Hermitage can be considered the gateway to the red and white wines of the Northern Rhône Valley. Whites make up a small percentage of production in the Rhône, under 2%, but white wines are a little bit of a secret specialty at Guigal and today comprise 25% of their production. And for good reason, as the whites of the Northern Rhône are true discovery wines, immensely appealing and complex. They specifically display an expresiveness and brightness while also capturing the warmth of the area. Explosive and exotic floral and fruit aromas and flavors meld with intense mineral notes, and the silky, powerful concentration of flavors has an appealing roundness that finishes remarkably fresh. Guigal’s Gigondas is an incredible introduction to serious Southern Rhône reds, and a show-stopper at the price. In the hands of Guigal, the rich ripe fruit and savory character of the wine bursts with sheer pleasure, yet the wine displays terrific refinement, complexity, length and ability to age. 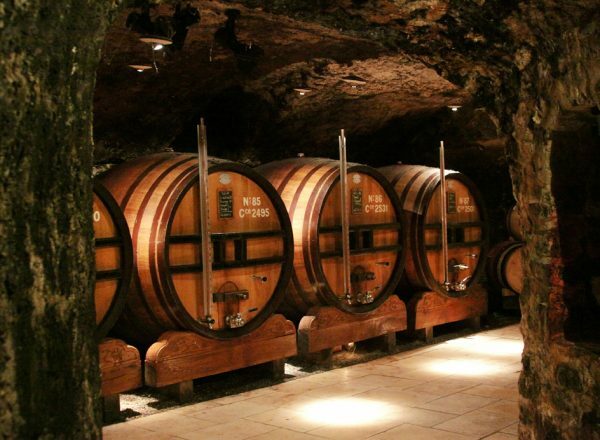 Hermitage is one of France’s most spectacular and famous appellations, producing small quantities of extraordinarily intense and ageworthy red wine and tiny amounts of dry white. The entire vineyard consists of 309 acres planted on a single granite hillside on the banks of the Rhône. The Hermitage Rouge is the example of a racy wine, that manages to remain seductive. Guigal is synonymous with the Côte-Rôtie area, for bringing this great wine region to prominence, and for owning three times as much land as next largest land-owner, vinifiying 1/3 of the total appellation, and unquestionably holding the finest sites in this tiny, special area. The incredible Syrah from this area, co-fermented with a touch of Viognier, has tremendously balanced concentration, depth and finesse. Whites make up a small percentage of production in the Rhône, under 2%, but white wines are a little bit of a secret specialty at Guigal and today comprise 25% of their production. And for good reason, as the whites of the Northern Rhône are true discovery wines, immensely appealing and complex. They specifically display an expressiveness and brightness while also capturing the warmth of the area. Even more of a discovery is Hermitage Blanc, one of the least-known yet most intriguing wines of the Rhône Valley and in the small 309 acre Hermitage AOC.